South Dakota faces considerable and significantly increasing threat levels from extreme heat, drought, and inland flooding between now and 2050. The state has taken some action to begin to understand its future risks, but almost no steps to plan for these future climate change-related risks. 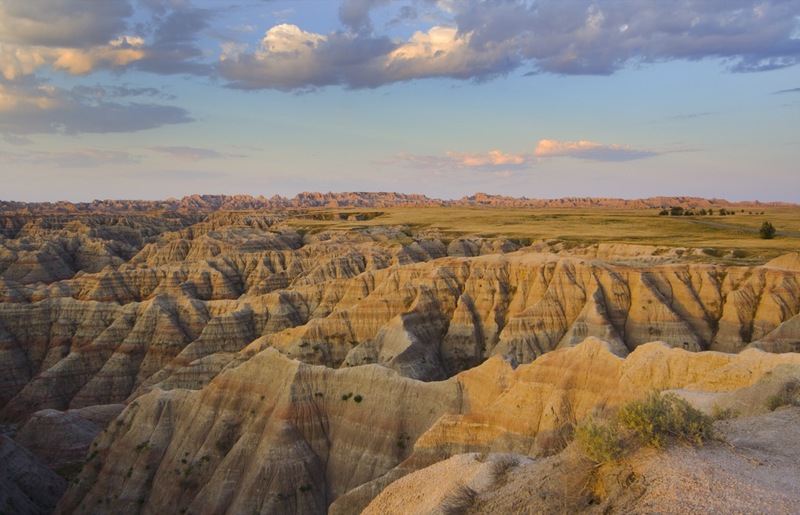 South Dakota has taken many steps to prepare for its current extreme heat risks, however, the state has done almost nothing to address its future risks. South Dakota has one of the worst overall drought preparedness scores. It is one of only a handful of states that have taken almost no action to address their future drought risks. South Dakota has the worst inland flooding preparedness score. It earns a failing grade because it has taken almost no steps at all to begin to prepare for its future inland flooding risks.